Spider-Man has been saving the world from all sorts of troublesome enemies for over 50 years now, and his many crazy exploits have hit the big screen on many occasions. 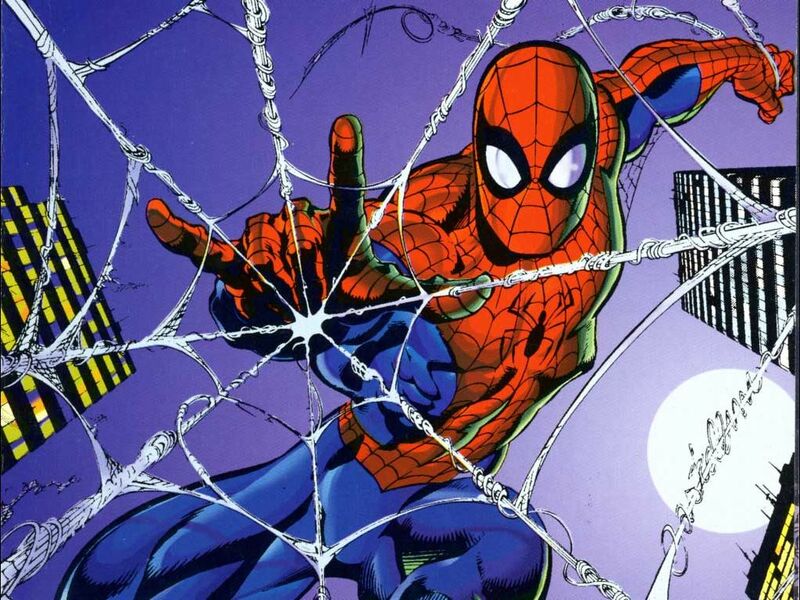 In celebration of our web-making hero, here are 10 Spiderman Facts you might not know. 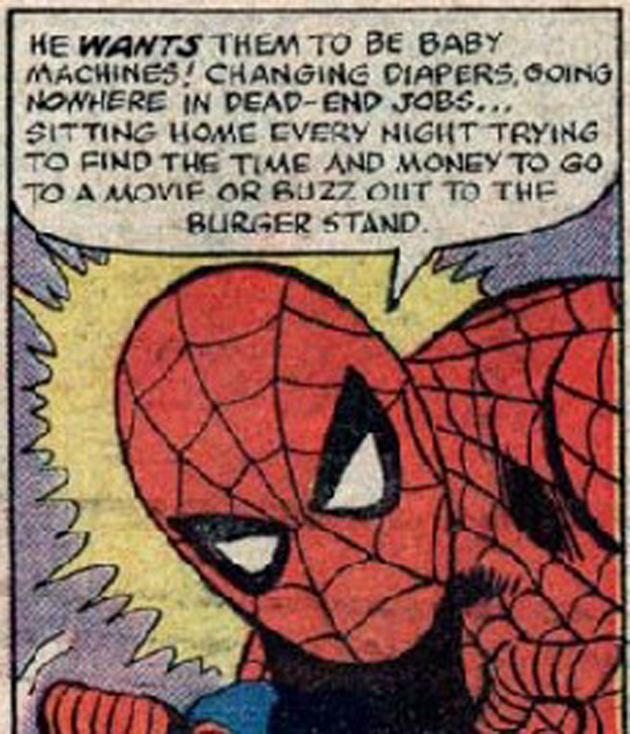 Peter Parker was not the original Spiderman, as he was the second of its kind to debut at Marvel. The original Spider-Man started off as a common household spider that was doused in radioactive rays. Instead of biting Peter Parker, he developed the intelligence of a human and grew to massive proportions. Stan Lee has stated that Spider-man’s web fluid only lasts for an hour before it evaporates into thin air. 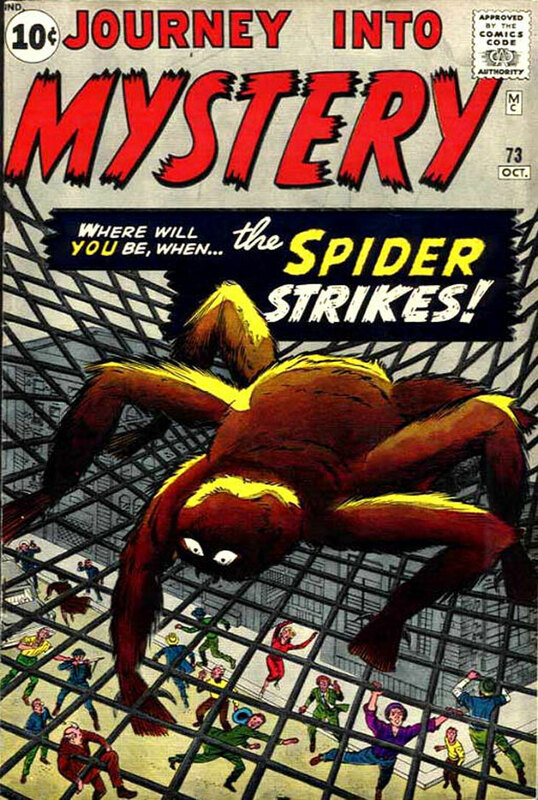 The web concept was first featured in the 1964 edition ‘The Amazing Spider-Man’. 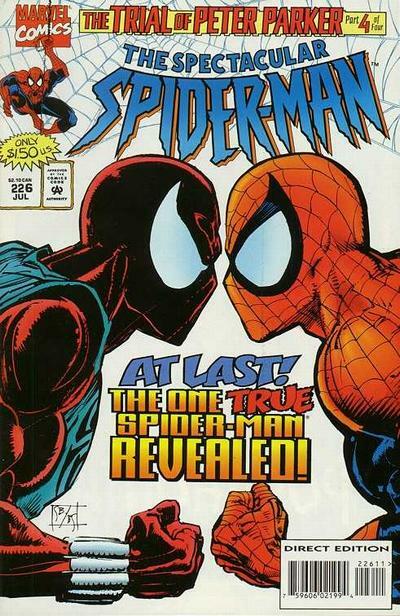 Spider-man once came up against enemy Prodigy, who convinced teenagers that they couldn’t get pregnant under the age of 15 or when embarking on their first sexual experience. His goal was to create babies to form his youth labour camp. Spider-Man, however, saved the day. 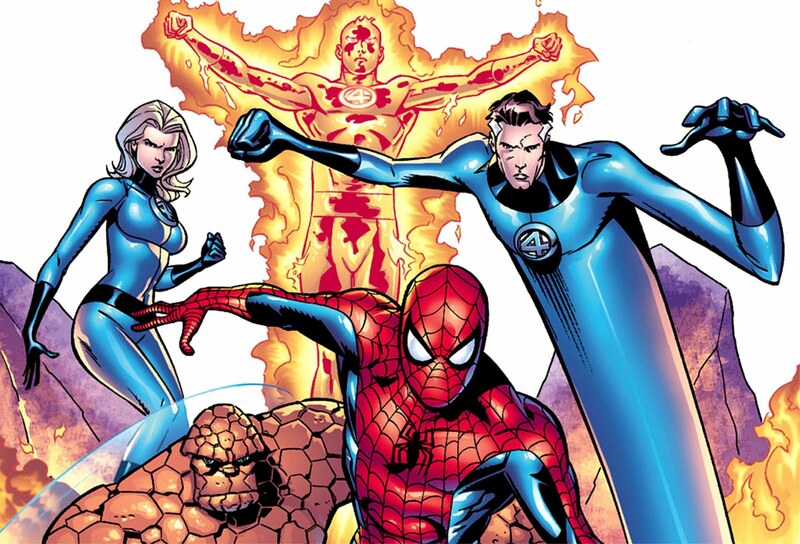 Spider-Man once joined The Fantastic Four to form The Fantastic Five. He even made them all change their costumes to include the number 5, as well as printing new business cards and changing the group’s voice-mail. Diva much? Spider-Man nearly never existed, as Marvel execs believed that the public wouldn’t like the superhero as most people don’t like spiders. 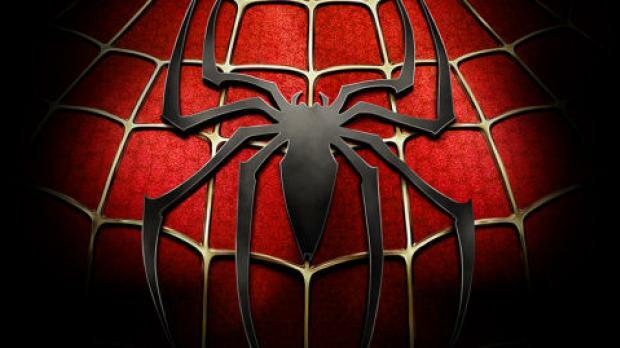 However, Spider-Man was a huge success and is one of the most loved comic characters of all time. Back in the 1990s, Marvel revisited a 1970s story about a mad professor who created a Spider-Man clone. The clone is thought to have died but appears again two decades later. 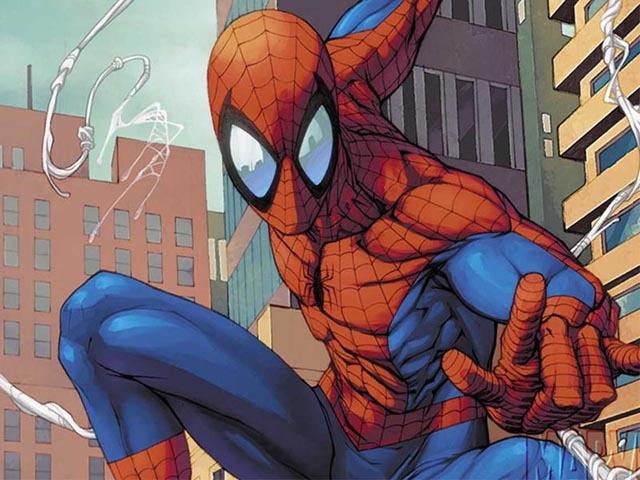 However, the plot took a sudden turn when it was hinted that the clone was the real Spider-Man, and that it is Peter Parker who is the clone. 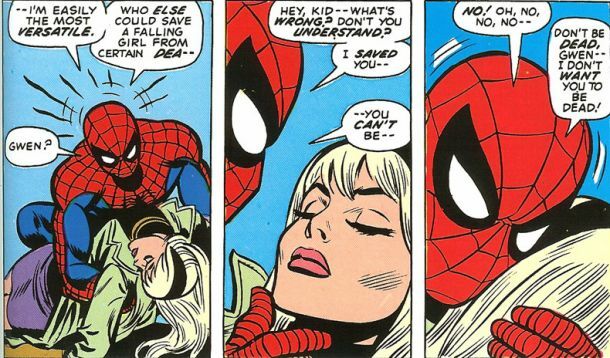 In the Spider-Man storyline ‘Reign’, Peter must confront Mary-Jane’s dead body. He later reveals what might have killed her: his radioactive sperm. 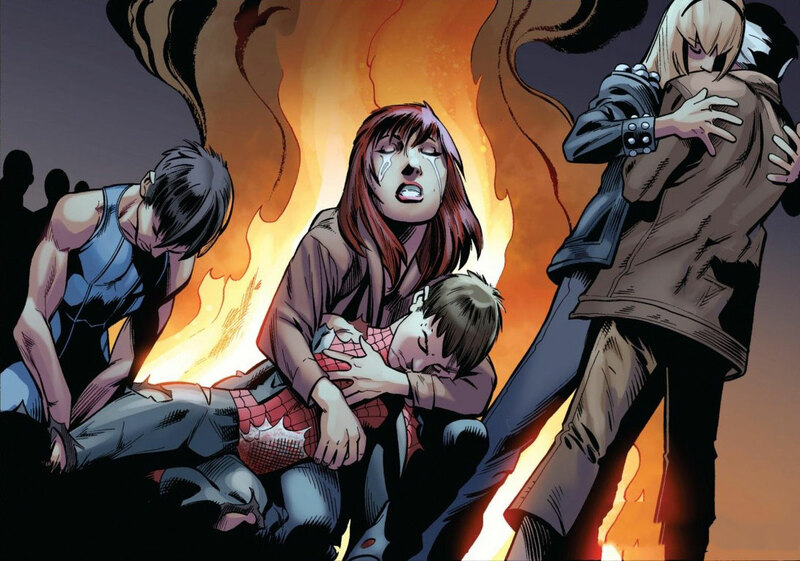 Spider-Man once died in the comics during a final fight with The Green Goblin. His identity is finally revealed to the public and Iron Man’s Tony Stark, who had been training Spider-Man, drives Peter’s Aunt May to the funeral. She informs Stark that she only wanted a quiet service, leading Iron Man to apologise that thousands of New Yorkers had gathered to say their goodbyes to the webbed hero. Peter Parker and the rest of the clan are widely thought to be Jewish. The comic has been written by a number of Jewish writers, and Stan Lee has often made it quite clear that the Parker family are Jewish. 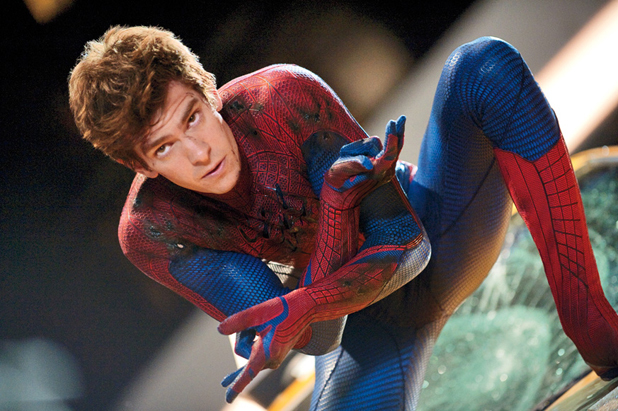 Andrew Garfield, the Jewish actor currently playing Spider-Man, believes that Peter never believes his actions are never good enough to help everyone, and that this is representative of Jewish culture. Spider-Man killed his girlfriend. Accidentally, of course. When The Green Goblin threw Gwen Stacy over the side of the George Washington Bridge, Spider-Man jumped into action and attempted to save her. 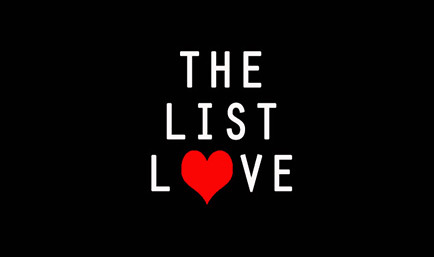 He caught her by her leg, the quick stop to momentum snapped her neck, and he soon discovers she is dead. Brush up on some more comic facts by taking a look at 10 Batman Facts You Probably Don’t Know.